We baptized Sebastian this weekend! 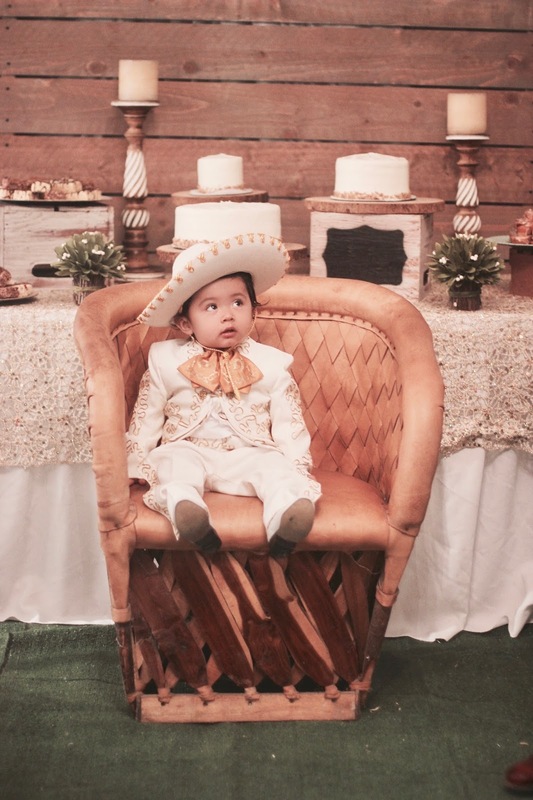 He turned one last month, and we had originally planned to throw his birthday party and baptize him on the same day, but our bathroom was still getting built and it felt so rushed so we postponed it. 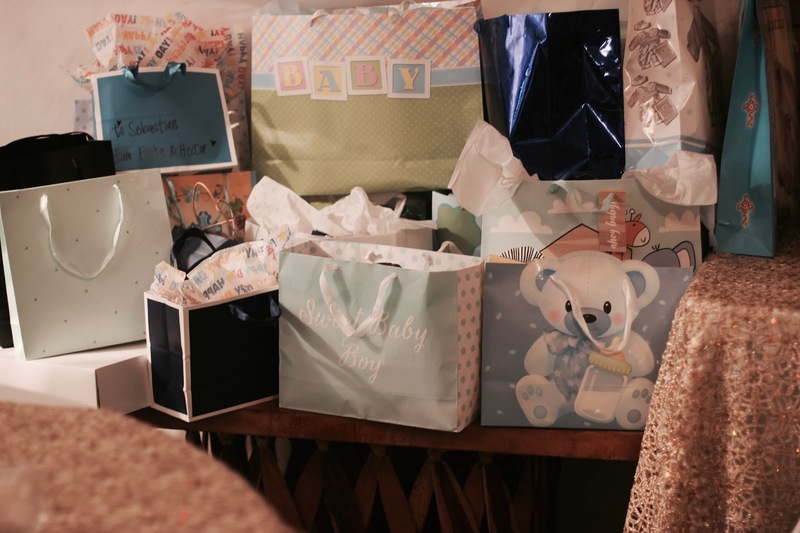 I thought we would just wait until next year when he turned two but of course we changed our minds last minute, literally last week, and had to come up with everything in less than 7 days! I'm seriously a procrastinator at heart, I get so stressed out and crazy, but I feel like I work best under pressure. 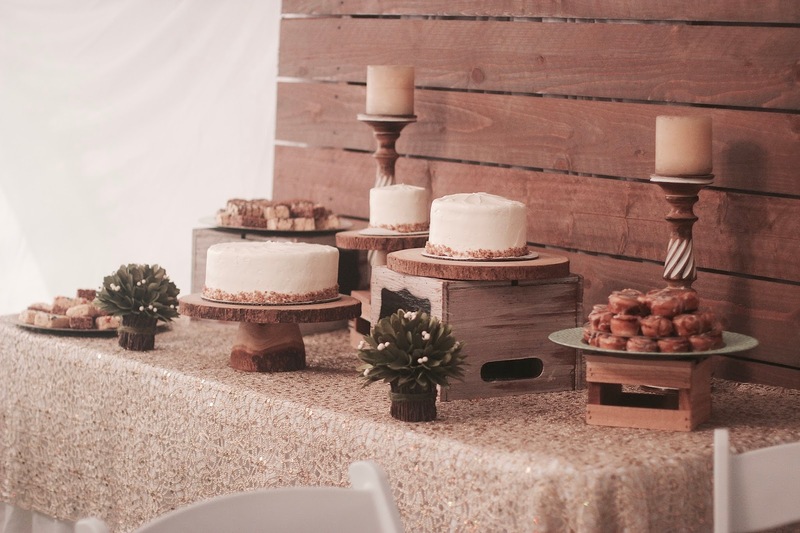 Anyhow, the party, decor, and everything turned out just how I envisioned it! 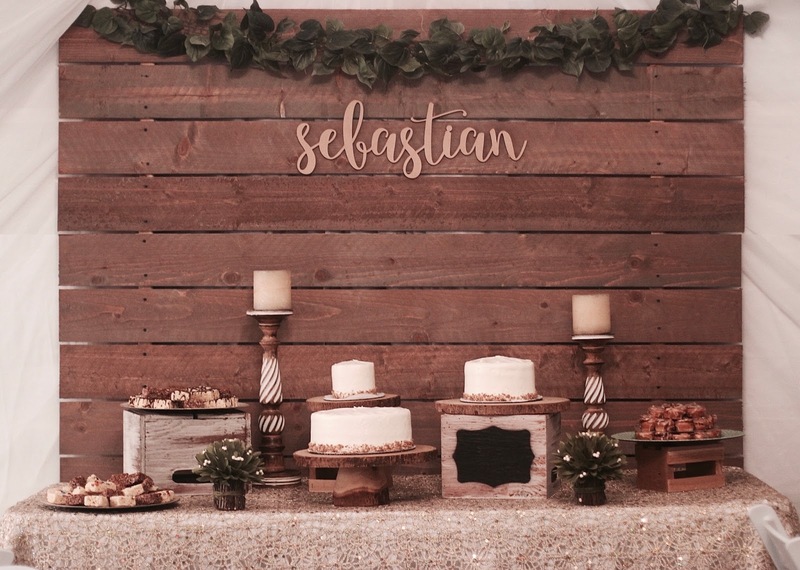 I went with a rustic theme to go with the baptism and his outfit. 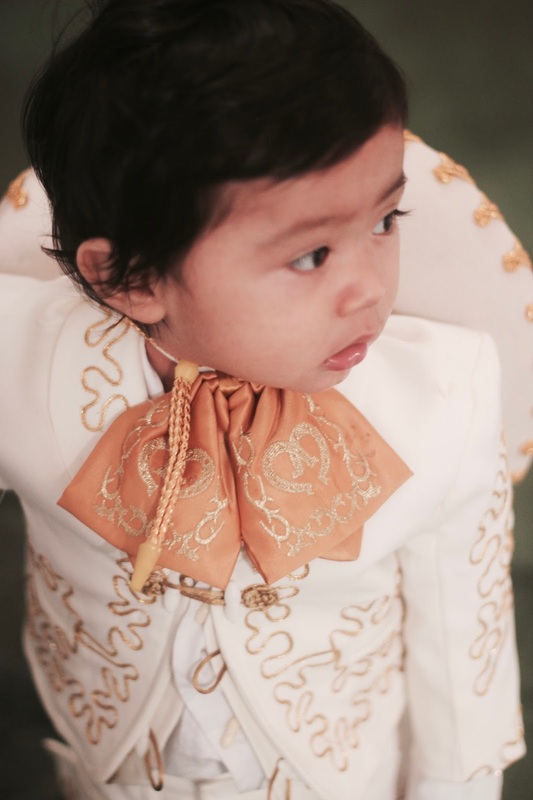 Y'all know I had to be extra and baptize him as Charro, he just looked so darn cute! Such lovely photos from the baptism. Thanks a ton for this fabulous share. 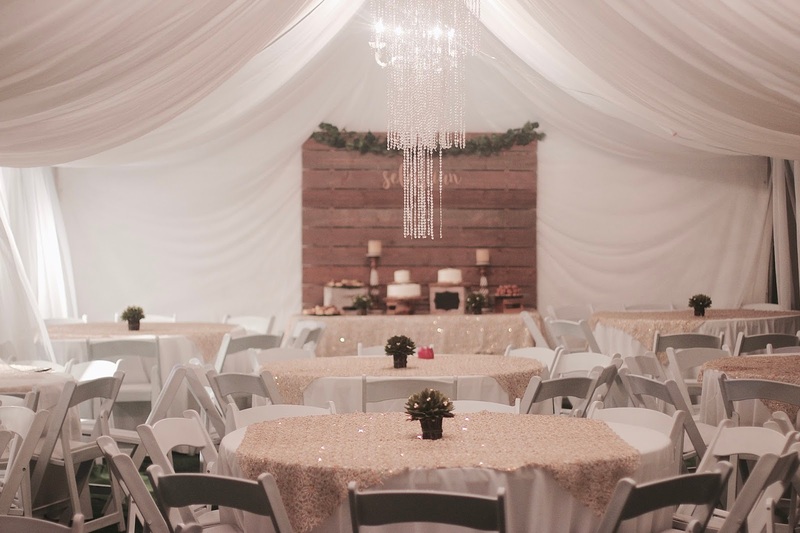 At one of the event halls for rent I also attended a grand bash in the last month and it was super amazing. The sumptuous delights from Mexico cuisines had been served that I just loved eating.